“Violet Evergarden” Animation Art Books will be sold at Comic Market 93. 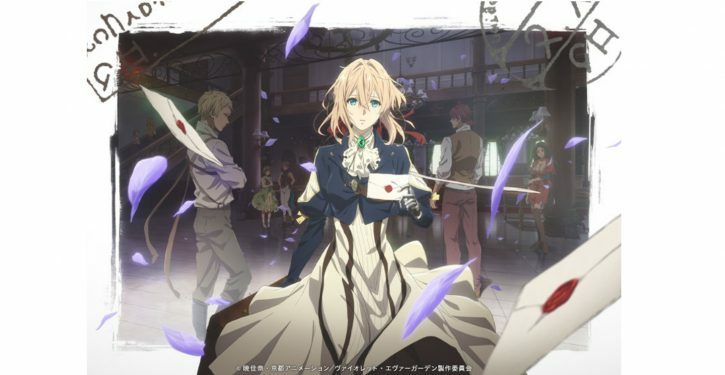 From the TV animation “Violet Evergarden” which starts broadcasting from January 2018 produced by Kyoto Animation, “Starter Book” and “Animation Art book” will be sold at “Comic Market 93” held from 29th (Fri) to 31st (Sun). TV anime “Violet Evergarden” at Comic Market 93. TV animation “Violet Evergarden” is TV anime series which starts broadcasting from January 2018. 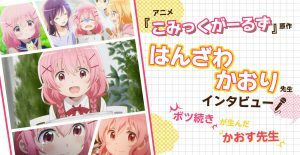 The staffs who produced masterpieces in Kyoto Animation gathered for this. 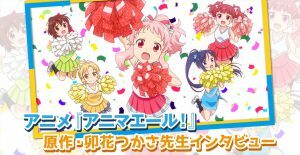 This short movie is evaluated not only in Japan but also around the world, and has been drawing attention from animation fans all over the world. 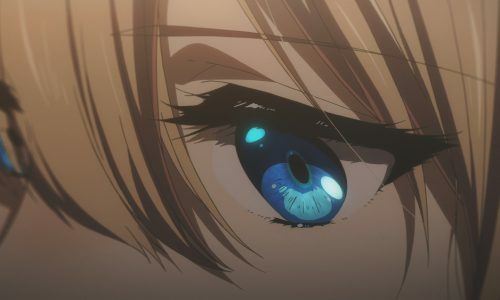 The story is about the main character “Violet Evergarden” who touches the heart of people through exchanges with various people. 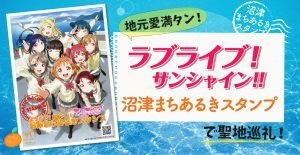 “Starter Book” contains the world view, characters and backgrounds, and you can also see the set of collections ahead of TV anime broadcasting. If you want it you will definitely visit Comiket 93! 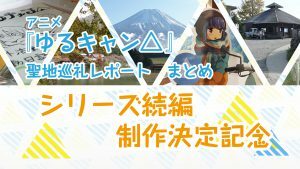 「Violet Evergarden」Kyoto Animation Booth information! 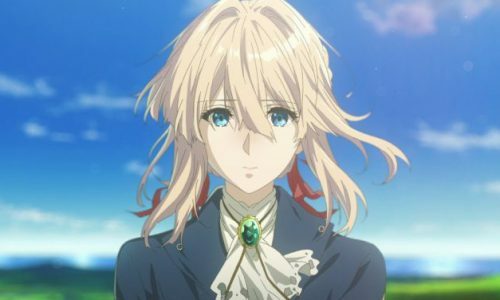 Violet Evergarden, a young girl formerly known as “the weapon,” has left the battlefield to start a new life at CH Postal Service. There, she is deeply moved by the work of “Auto Memories Dolls,” who carry people’s thoughts and convert them into words. 4 Reasons Why You Should Watch Violet Evergarden.